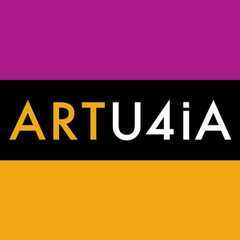 $150 per month for after school art club at Artu4ia in Martinez. Ages 7 - 13. Monday through Friday 2:30 pm to 5:30 pm. Art materials included. This allows each member to come as many days after school that fits their individual schedule. Closed for holidays. Any other unexpected closures will be announced.